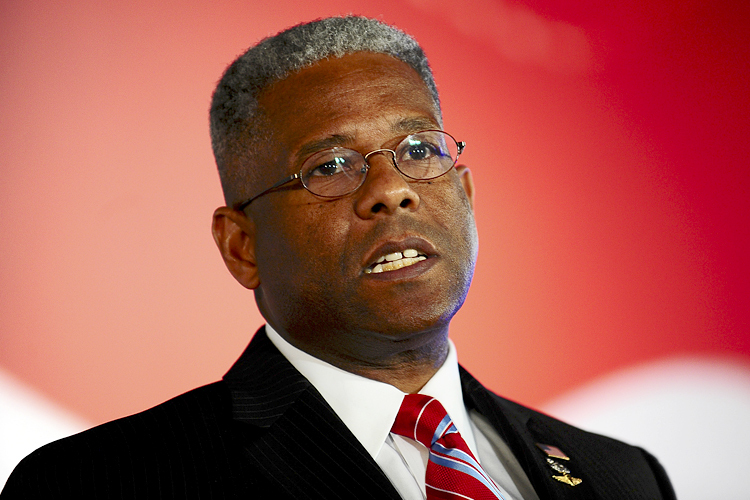 Colonel Allen West shared his thoughts in an article he wrote concerning the recent tweet by the President-elect aimed at Lockheed Martin’s $400 billion F-35 fighter program, essentially calling it a ‘waste’ of taxpayer money. West held to his belief that although the project may attempt to boost the military’s capabilities, there’s a lot more to projects like these including waste and government employees making deals with private business. West closes with two main points: The civilian governmental bureaucracy that has become second nature in the private defense contracts needs be rearranged, having too many lobbyists and consultants inbetween the taxpayers’ money and the finished product. Second, using funds in a more efficient and commonsense way. 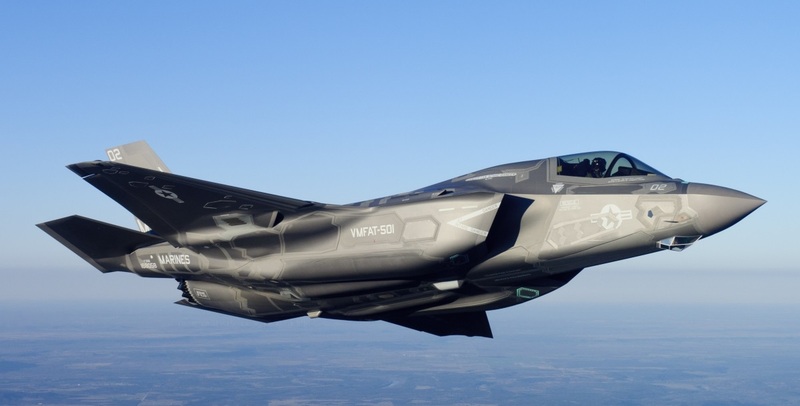 It doesn’t make sense to spend $400 billion on a fighter jet project when ground troops are denied better equipment for ‘lack of funds’.